You know how every wine producing country has its premier wine regions, where all the attention and adoration naturally gravitates towards? Italy has more than its fair share of such locations, and they tend to hog the limelight somewhat, and take the attention away from some genuine hidden gems in less well-known parts of the country. Well, the winery of Antonutti Vini, where Collevento is made, is not situated in a famous region. As such, the vintners behind Collevento are not able to rest on their laurels, and let the region listed on their label do half the work for them. Instead, Adriana Antonutti and her dedicated family members put all of their effort into producing fascinating wines, which accurately and expressedly reflect their love for the Grave di Friuli appellations they grow their vines in. 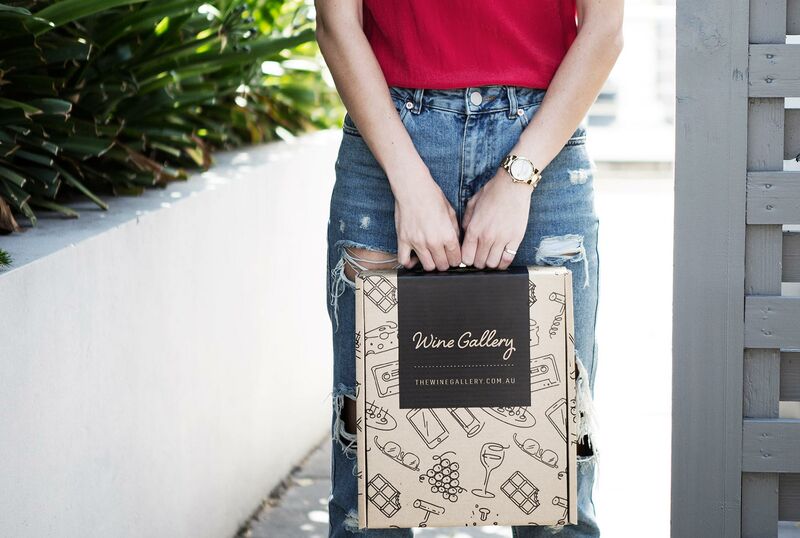 These are wines which are destined for sunny afternoons, for picnics with friends, for quiet contemplation… and they are more than capable of taking on the big boys when it comes to flavour and character. Wine is made from grapes. I'm not saying anything you didn't already know. But, thanks to the intricacies of fermentation, it's rare to have a wine that actually tastes of grapes. Well here's one that does - Prosecco is made from a local Italian variety called Glera, whose signature aromas and flavours are centred around fresh green grapes, green apple and a hint of honey. But here's the thing - for decades, Prosecco producers have believed that their consumers want sweeter wines, so have intentionally left a decent amount of unfermented sugar in the wines, making them sickly sweet and to be honest, not all that appealing. So when you find a wine that is fresh, crisp and smells distinctly of green grapes, it's a happy relief. 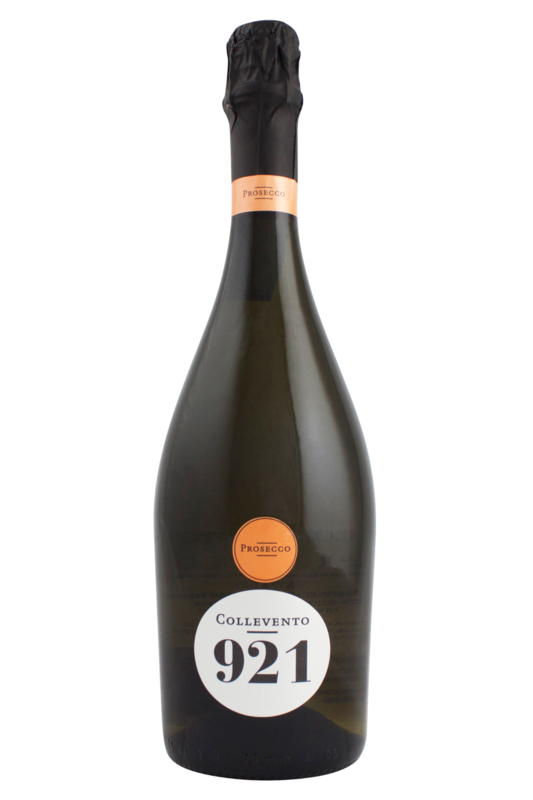 The Collevento 921 does exactly that, with the faintest aroma of honey, but choc-full of white flowers and crisp green apple. Wine is made from grapes. I'm not saying anything you didn't already know. But, thanks to the intricacies of fermentation, it's rare to have a wine that actually tastes of grapes. Prosecco, like most sparkling wine, is an absolute pleasure to pair with a wide variety of foods, thanks to its versatility, acidity and robustness. No wonder, then, that this Italian gem spent most of the past decade stealing sales from the traditional Champagne houses of France. The classic pairings for Prosecco are, as you might expect, party foods and canapes - is there anything finer than snacking away on pieces of fine cheese, charcuterie and other such delights while sipping a glass of something fizzy? However, the Glera grapes in this Prosecco are capable of matching up with all sorts of great ingredients, and it will go beautifully with everything from sushi and dim sum, to sandwiches and fries.